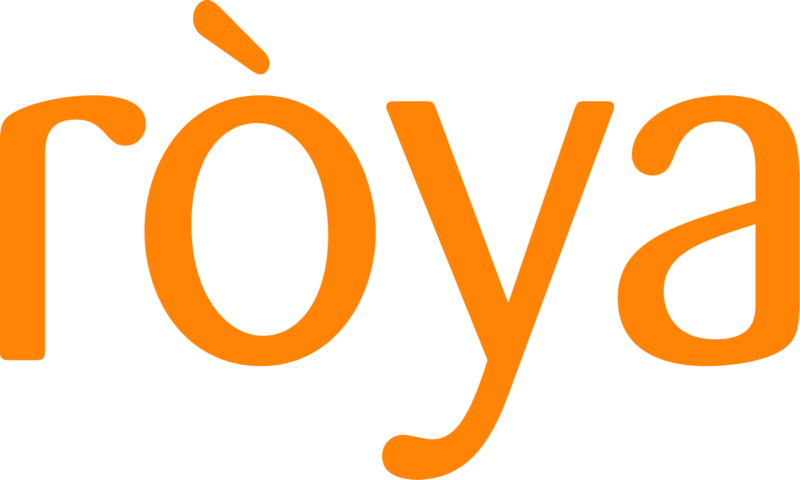 AHIC 2015 in collaboration with Roya International is delighted to announce they will be hosting the first of its kindstudents outreach programme 'Hospitality Careers for GCC Nationals Symposium' on May 7 from 2:30-3:30pm at Madinat Jumeirah in Dubai. The Symposium will offer a unique platform for students to learn first-hand from world- renowned experts about the hospitality industry; where to start from, what career opportunities the industry provides and how they can find them. Ahmed Ramdan, Roya International Founder and Group CEO, an Emirati pioneer in the hospitality industry, will head the Symposium with key regional decision makers including: Mustapha Al Hashimi, CEO Hospitality and Leisure at Wasl Hospitality, Saad A Al-Qahtani, Manager of Accomodation at the Saudi Commission for Tourism and Antiquities, and Farida Al Raisi Director of Human Resources at Shangri-La Hotel Qaryat Al Beri in Abu Dhabi. 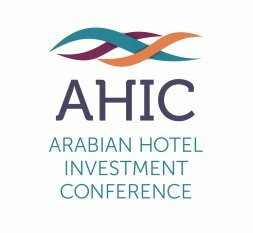 Commenting on hosting the Symposium, Ahmed Ramdan said: "We are all very grateful to AHIC and Benchmark for supporting this important and unique GCC outreach program. All of us will gain from direct talks with promising young students to see how they see us and what they want." Ahmed added: "We have to introduce the benefits of the hospitality industry directly to the studentsas most of them are unaware that you don’t have to go to hotel school to have a great career in hospitality. All good opportunities need investment, time and energy to make it happen. This is a critical issue for the future of the hospitality industry in the GCC and we want to really open the discussion." The Future of Local talent (Hospitality Careers for GCC Nationals) Symposium will also see participation from career bound seniors from NYU’s Abu Dhabi campus elite Sheikh Mohammed bin Zayed Scholars Program, who will be attending AHIC and talking openly about how they see the hospitality industry as a profession.